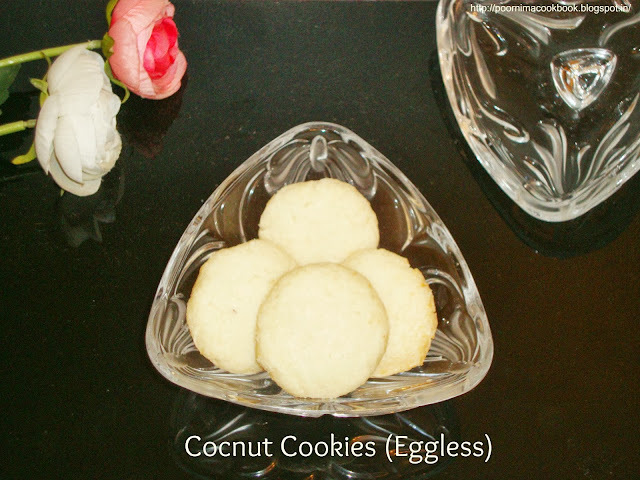 These coconut cookies are very simple, easy to prepare and perfect treat for coconut lovers! 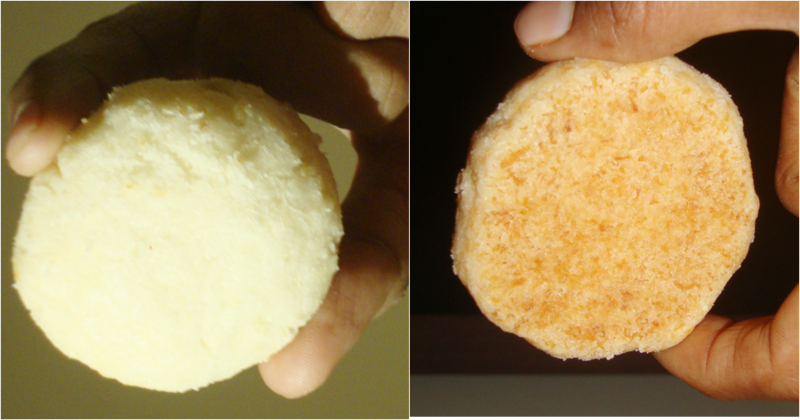 In mixing bowl combine flour, dessicated coconut (dried), powdered sugar and baking soda. Make balls with your hands and place onto greased baking tray. Press gently with fingers to desired shape. Bake at 180 deg. C for 7 to 12 minutes, in the preheated oven. Thank you gunjan for trying my recipe. 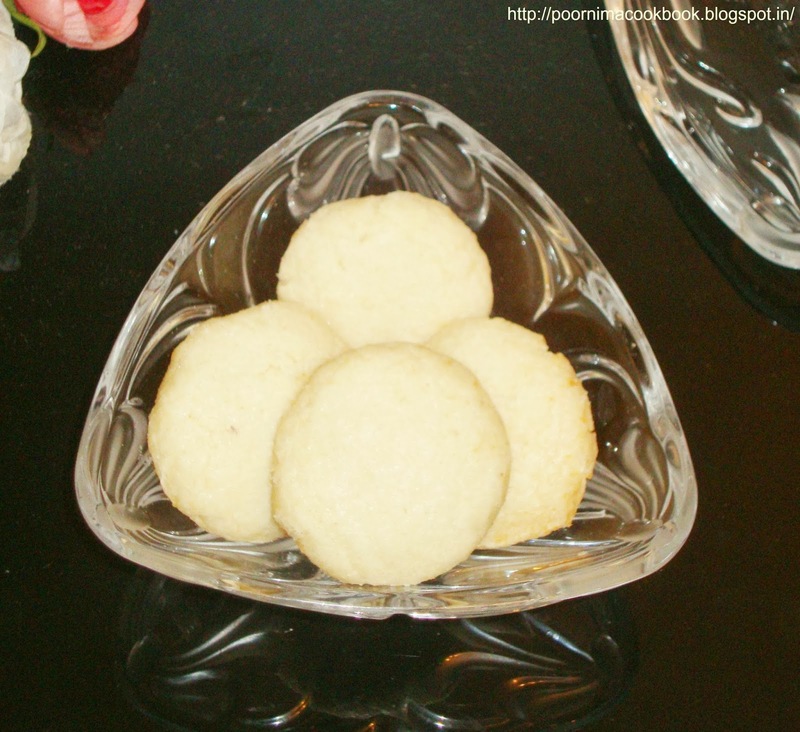 delicious cookies... looks super tempting.. thanks for linking..